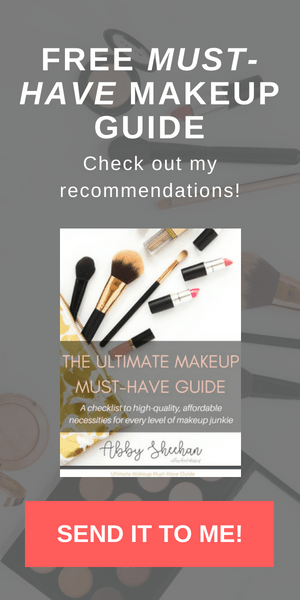 Alright friends…if you haven’t already…check out my six Morning Beauty Tips that I wrote to go along with this post! How you end your day is just as important as how you start it. Unwinding after a long, stressful day helps you get that coveted beauty sleep…which will, in turn, help you wake up relaxed and refreshed! It’s like a cycle that keeps going…and will keep you feeling energized and rejuvenated! 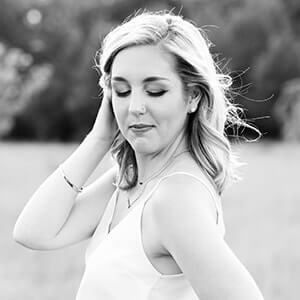 Incorporating these six evening beauty tips into your nighttime routine will help your body and mind relax, and will help with waking up feeling more beautiful! So again, if you’ve read my Morning Beauty Tips, you already know how important it is to be active in the morning! If you worked out throughout the day (or even if you didn’t), your muscles are going to be ready for a stretch. I love stretching every night before bed. To me, stretching feels so good and helps with muscle recovery and soreness. I actually love stretching even more on the days where I wasn’t very active. If I was sitting on my computer most of the day (like you might be if you work a desk job! ), I find myself feeling so tight and sore. Going through a good stretch sessions just feels amazing. I usually just make up my stretches from what I remember doing from my years of dance. However, you can simply look up a stretching or yoga video on youtube to give you some guidance as well! I use this stretching or yoga time to slow down my thoughts as well. I love to use this time to pray, connect with the Lord, and thank Him for what has happened in my day. My body and mind feel refreshed and calm after my evening stretch! 2. Take off the makeup! The craving to crash into bed with that full face of makeup on is so tempting. Trust me, I’ve been there! This step is something I actually still have to force myself to do. I hate taking my makeup off and washing my face, but I know it is worth it! 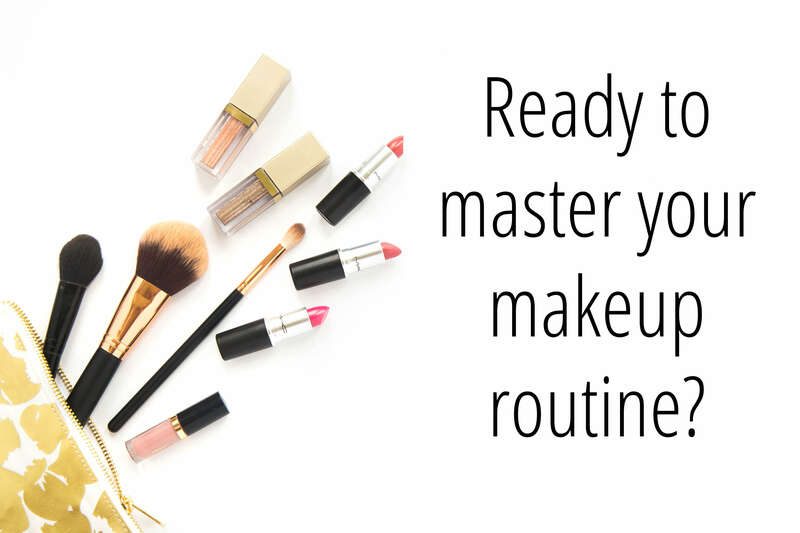 My personal favorite way to do this is by using makeup wipes. They are quick and easy and get the job done! 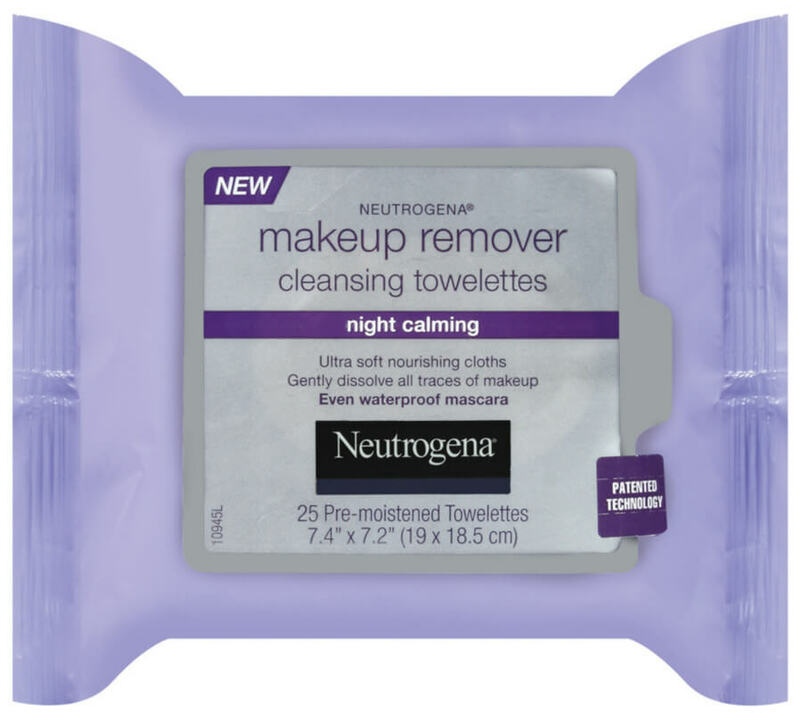 I love the Neutrogena Makeup Wipes in the “Night Calming” scent. These smell faintly of lavender and are super calming to the skin. Just a few wipes and your makeup is off! Now, you really shouldn’t stop there. To completely take care of your skin and cleanse it from the dirtiness of the day, you should cleanse, tone and moisture as well. I’m not going to go into my full skincare routine because that’s a different post for a different day! However, I will list some of my favorite face cleansers and moisturizers in case you are interested and want a sneak peek into my full skincare routine! I think I might have the worst, driest hands and cuticles of all time. If I let them go, my hands can look pretty nasty pretty quickly. That is why I make sure I take care of my hands before I go to sleep! I keep these two products right on my bedside table so they’re super easy to grab after I’m already laying down. 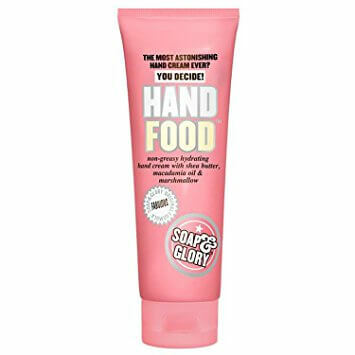 I start with my favorite hand cream: Soap & Glory’s Hand Food. This stuff is so amazing, I actually keep one in my purse as well! This hand cream moisturizes my hands super well, but doesn’t leave any greasy or sticky residue. Win win! Next, I follow up with my favorite cuticle oil. Cuticle oil is so important to me because I get hang nails very easily, and they can quickly become painful and rip up my entire cuticle. Cuticle oil leaves them feeling moisturized and healthy. My favorite cuticle oil right now is actually one that I just picked up at my local farmer’s market. It is a homemade oil made with lemon, healing essential oils and beeswax. I am not sure of all the ingredients exactly, but I know it works wonders! If you can find a homemade cuticle oil with high-quality ingredients, I would recommend trying it out! If you’re looking for one you can find at the store, I have also used and loved this one from Burt’s Bees as well! I used to think I wasn’t much of a tea person. However, I just have recently realized all the different options out there to try from. Try different things and you’ll find something that you love! Lots of teas contain herbs that aid in rest, relaxation, and the easing of tension and anxiety. Just make sure you get one that is caffeine free! Here are a few teas that I have tried and love. Love the taste of this one. Use any kind! I have used many different brands. 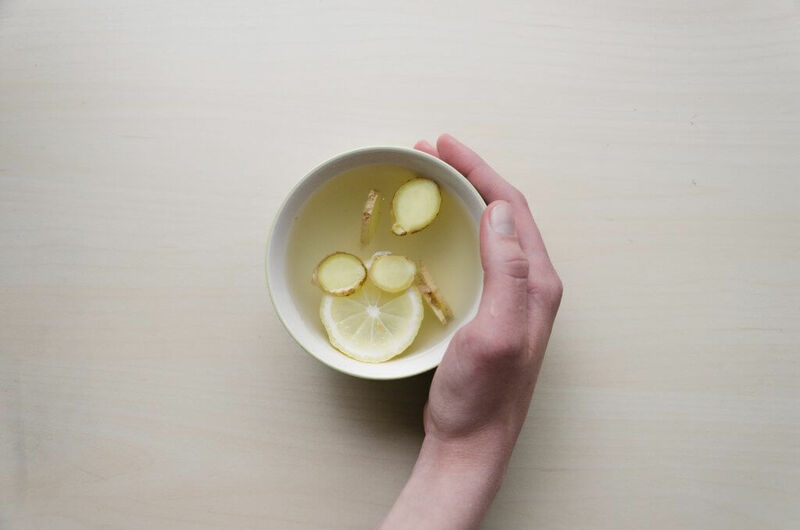 Chamomile has properties that make it a mild sedative to help you relax. This one has also helped soothe my tummy before! Here we have yet another tip that I myself find hard to follow. I’m notorious for scrolling through my phone for a while before I finally drift off to sleep. However, it is so imperitve to your sleep and your overall health to cut down on evening screen time. Those who stare at a screen (whether that be a TV, iPad, Computer, or phone) before they go to bed actually can take longer to fall asleep, and get less quality sleep (or time in REM cycle). I totally get the need to stimulate your brain before bed, though. I simply cannot just lay down and fall right asleep. If you’re like me, try trading your phone for a book. That’s right, an actual, real, printed book! You might surprise yourself with how much you’ll be into reading before you go to bed. Turning off the screen can have such a big impact on your health! If you want, do your own personal research. Hundreds of scientific studies exist showing a link between screen time before bed, poor sleep quality, and a decline in overall health. Screens have been proven to suppress melatonin – your body’s natural sleep hormone. Just do your body a favor and limit the time as much as you can! In my Morning Beauty Tips post, I wrote about the importance of keeping your schedule consistent. I’m here now to shout it at you again! Not only will a healthy sleep schedule affect your overall health and ability to rejuvenate your body, it can affect your beauty regimen as well! Those getting poorer sleep are going to end up with darker circles, squintier eyes and more pronounced wrinkles in the morning. However, I know this tip can be very difficult for people, depending on your work schedule, or life events. (Waking up to a screaming baby at 3 am is not something I’m necessarily looking forward to one day…). For some, it just may not be possible for you to go to bed around the same time each night. That is why it is so important to get a sleep schedule that works well for your body and for your daily needs! If you are working a typical Monday – Friday 9-5 job, the key is to not let yourself go crazy on the weekends. As much as you may want to stay up until the wee hours of the morning, binging your fave Netflix show and just not thinking about work every Friday night…it’s just not the best option for your body! 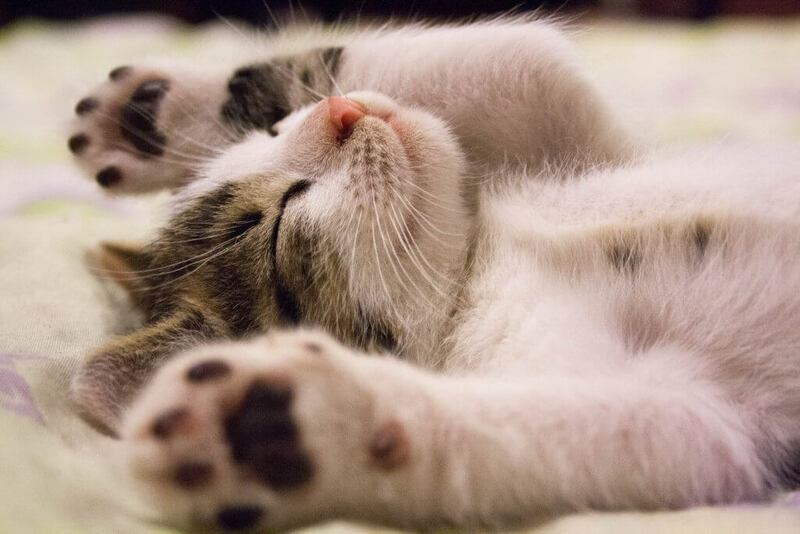 Going to bed at a decent time will help your body adjust to your sleep schedule and enter your deep sleep and REM sleep cycles with more ease (resulting in higher-quality sleep!). Try to stick as close as you can to the time you are going to bed in the week. And, as I’m sure you’ve heard, always shoot for 8 hours a night! 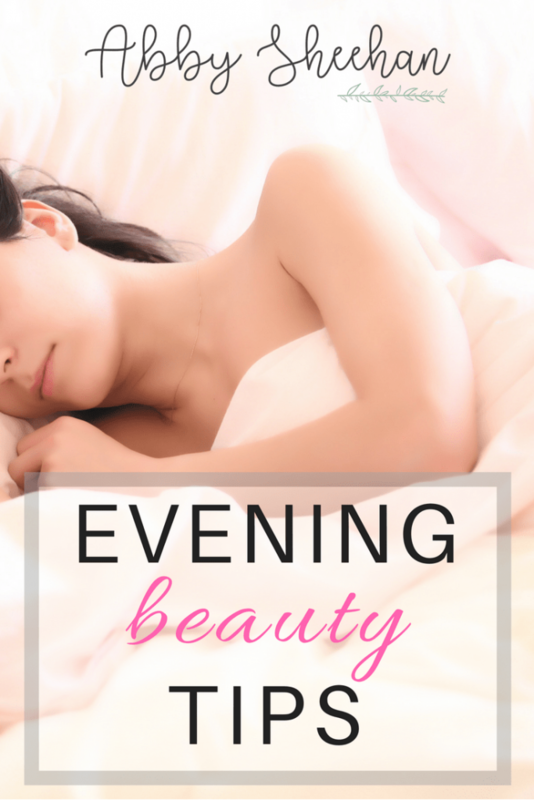 Do you have any evening beauty tips that you have incorporated into your nighttime routinet? What are they? I want to know how you unwind and rest each evening! Again, make sure you also read my six Morning Beauty Tips, to round out your days beautifully!